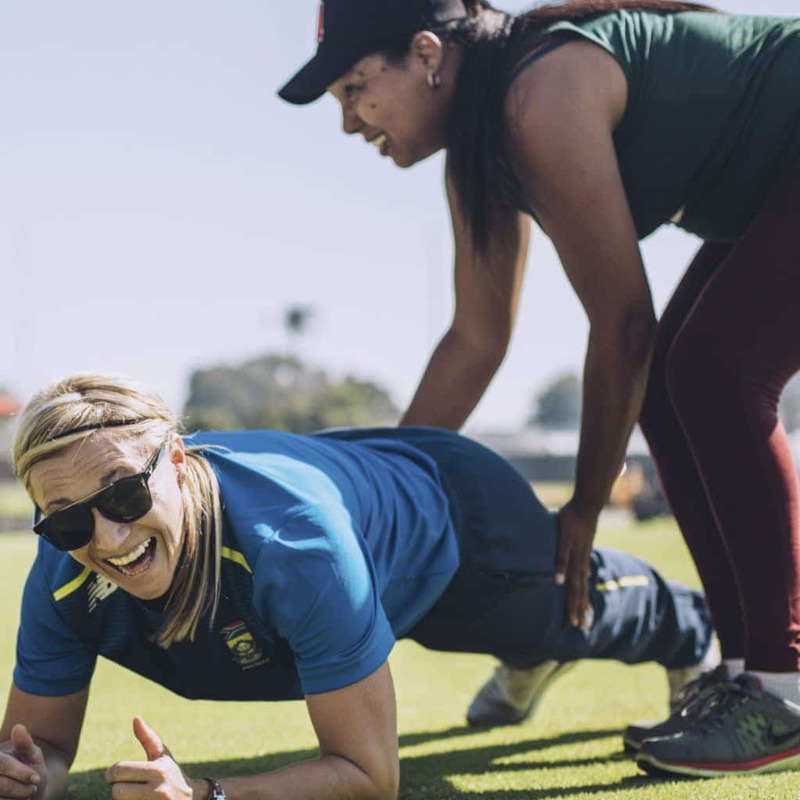 In January, we teamed up with Cricket South Africa to give 40 Women’s Health fans a unique opportunity: to train with the Proteas at PPC Newlands. The day began with an exclusive locker-room experience in the same locker rooms used by the Proteas and Cobras cricket teams on game day. 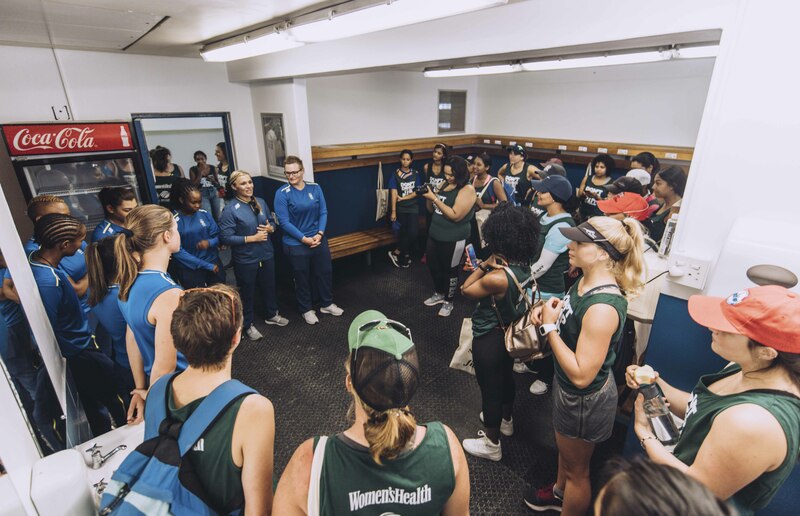 The Proteas team members were waiting to meet the group of eager fans and batter Mignon Du Preez, former team captain, gave them a rousing team talk to prep the women for their upcoming training sesh. 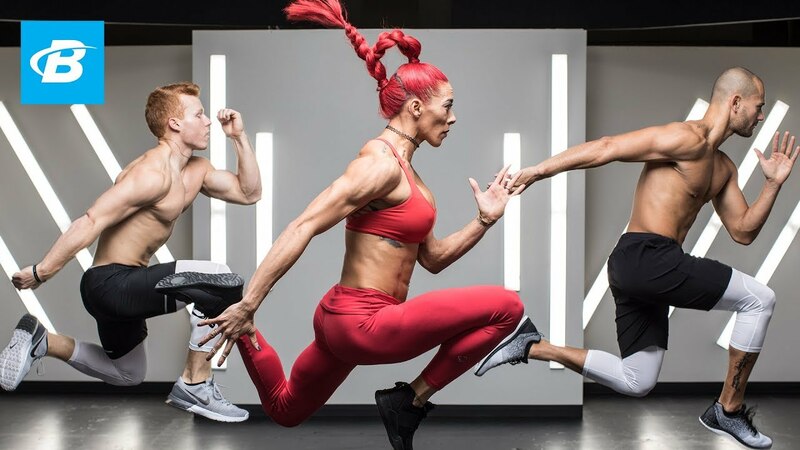 Being in peak fitness condition isn’t just about how far or fast you can run. To avoid getting benched by injury – not to mention being able to dive around the field and sprint after the ball or between the wickets – you also need excellent mobility and agility. And a rock-solid core. 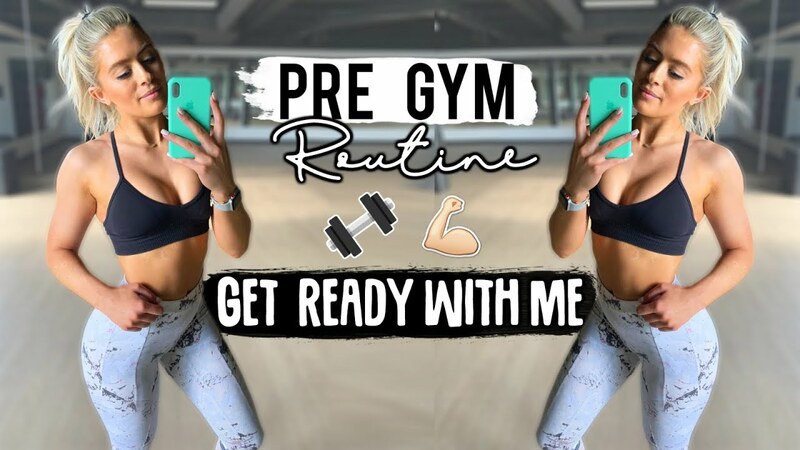 These are five of the moves Proteas strength and conditioning coach Russell Clarke uses to keep the team in peak condition.